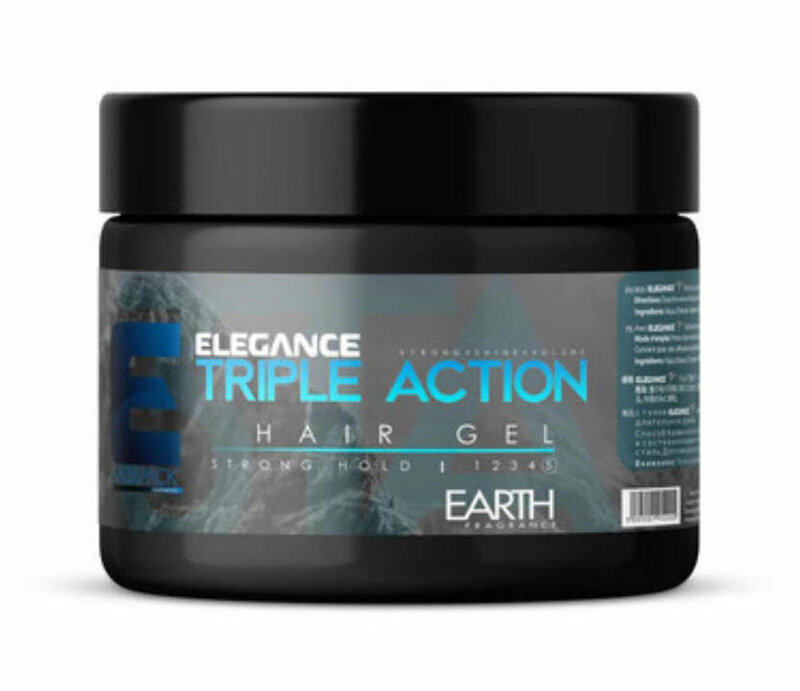 Our triple action hair gel provides a strong hold, extreme volume and attractive shine while providing a refreshing fragrance. This styling hair gel doesn't leave your hair oily or with residue. Our products are designed for men and women and can be used with all types of hair.